You probably know her as rockbot, the username that captures her passion for robotics. In this episode, developer Raquel Velez shares that passion with us and gives us a beginner-friendly walkthrough of how a robot works. 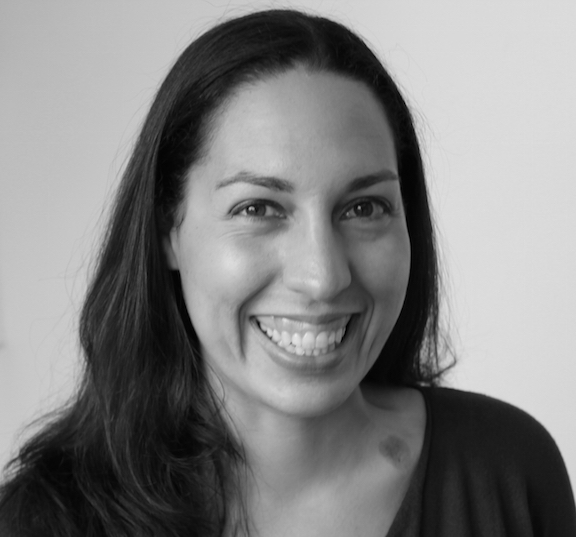 Raquel Vélez is a Senior Software Developer at npm, Inc. in Oakland, CA. She is fairly certain that laughter and chocolate will cure everything, and uses robots as an excuse to get people excited about code and math. You probably know her as rockbot, the username that captures her passion for robotics. In this episode, developer Raquel Velez shares that passion with us, telling us all about competing in the DARPA Grand Challenge, how she feels about self-driving cars, and gives us a beginner-friendly walkthrough of how a robot works.